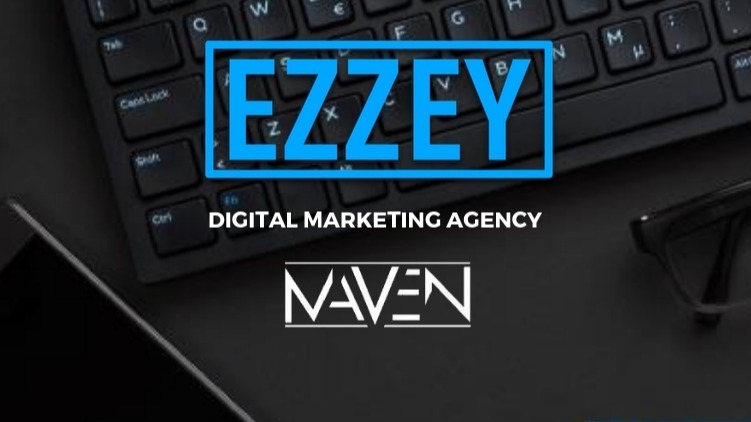 Ezzey is a Full-Service Digital Marketing Agency. A one-stop shop for all of your digital marketing needs from A to Z. Offering Copy Writing, Graphic Design, Branding, Photography, Videography, Websites, Marketing Funnels, Social Media Management, Paid-Advertising, SEO, PR, & more.